Our Caravan Design Awards are an annual competition for caravans, where manufacturers are invited to submit their tourers for evaluation. 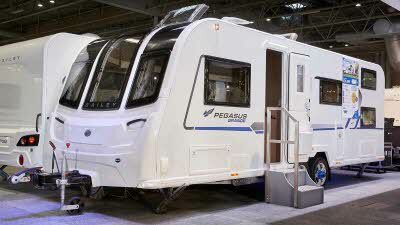 Testing takes place during the Motorhome and Caravan Show at the NEC in October. Judges mark vehicles based on a range of factors, from their beds, seats and personal effects storage to considering the shower, toilet, kitchen appliances or services and fittings. Judge's also carefully consider the exterior, general safety and technical aspects of each entrant. 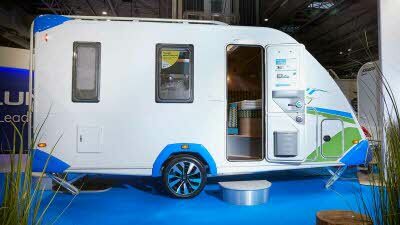 This year marked the Caravan and Motorhome Club’s twenty fourth Caravan Design Awards. With ninety vehicles being submitted for these Awards, the panel of five independent judges had to follow rigorous scoring checklists and preserve sharp levels of scrutiny to help them develop their informed decisions. 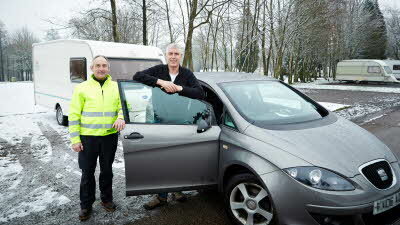 We had three additonal judges for the Dealer Special Caravans. Our Caravan Design Awards provide invaluable information and guidance for those who are looking to invest in a new caravan. 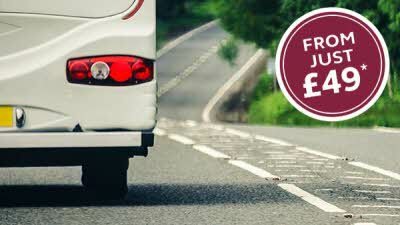 Such results not only benefit our members, but the wider caravanning community as a whole. 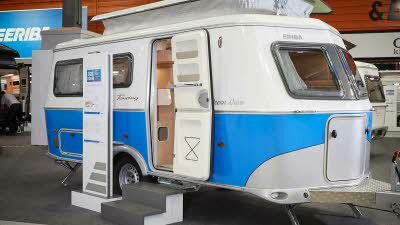 Take a look at our collection of tested Adria caravans. 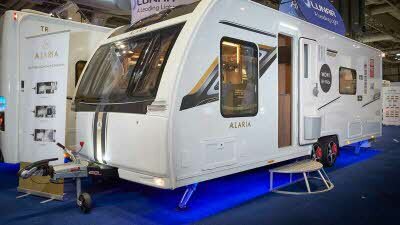 View our tested Alaria caravans. 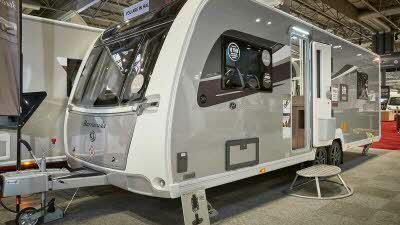 Browse our tested Bailey caravans. 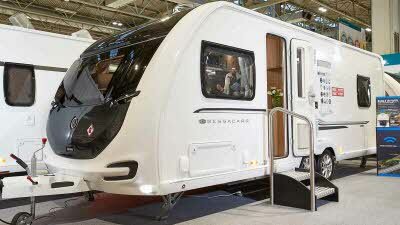 Find out which Bessacarr by Design caravans have been tested. 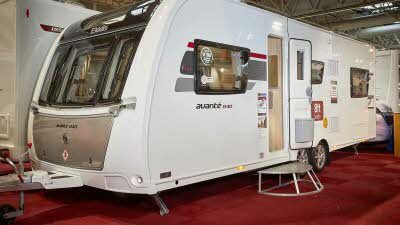 Have a look at our Buccaneer entries for the Caravan Design Awards. 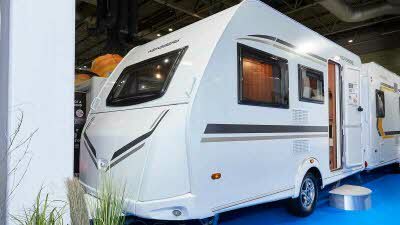 Check out the selection of tested Coachman caravans. 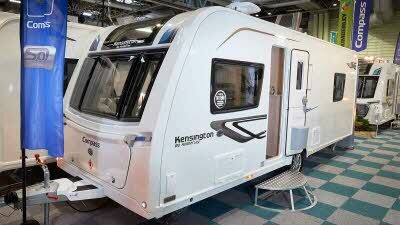 View our collection of tested Compass caravans. 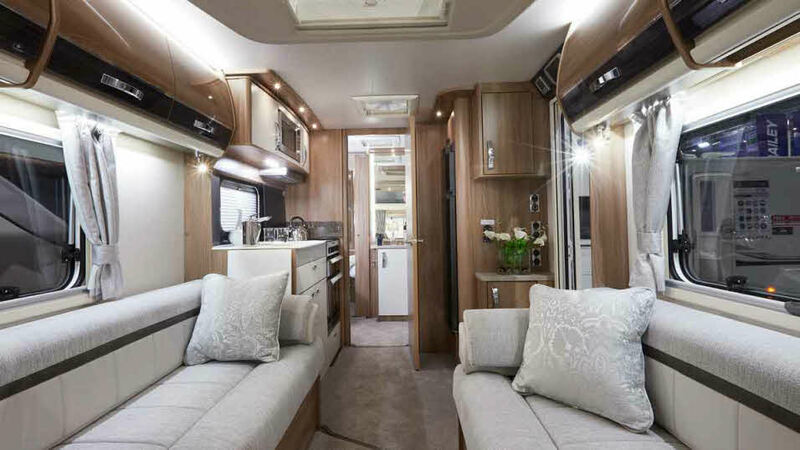 Find out how Elddis performed at our Caravan Design Awards. 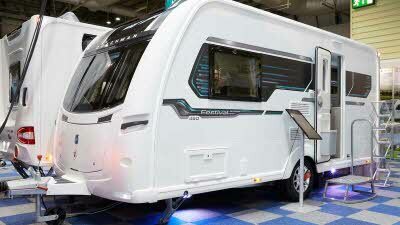 Take a look at our selection of tested Eriba caravans. 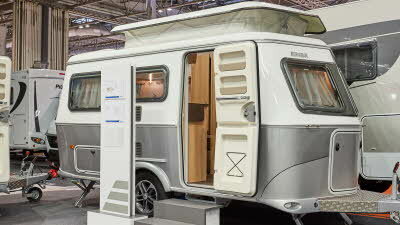 Have a look at how Knaus did in this year's Caravan Design Awards. 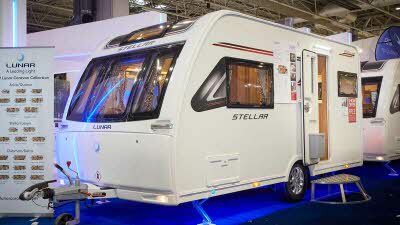 View our tested collection by Lunar Caravans. 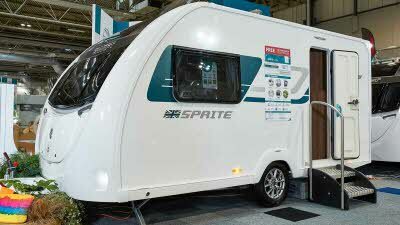 Browse the collection of tested Swift caravans. 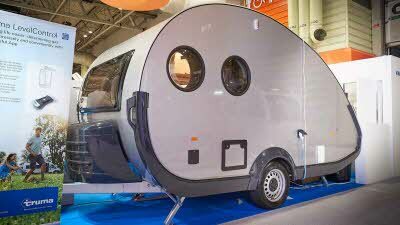 Take a look at tested T@B entries for our Caravan Design Awards. 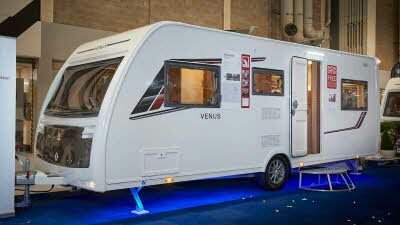 View which Venus caravans have been tested. 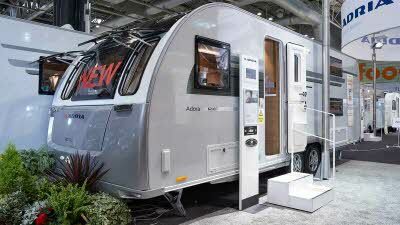 Find out which Weinsberg caravans were tested for our Caravan Design Awards. 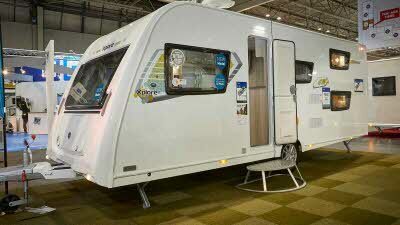 Check out our selection of tested Xplore caravans.